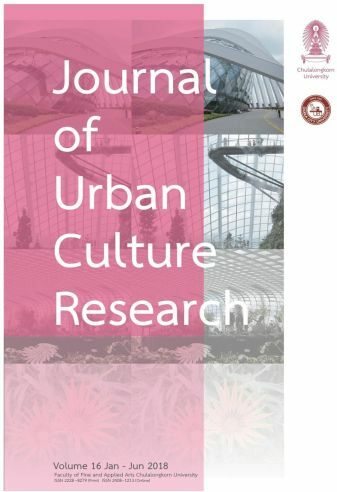 Inter-University Centre Dubrovnik has been presented in the international Journal of Urban Culture Research, published together by Chulalongkorn University from Bangkok and Osaka City University. With the text Inter-University Centre Dubrovnik. An Arena of Programmes in Advanced Studies, Nada Bruer Ljubišić, IUC&apos;s Executive Secretary presented the history, past and current mission, work and achievements of the IUC. The whole issue of the Journal can be downloaded here and the artical about the IUC below.